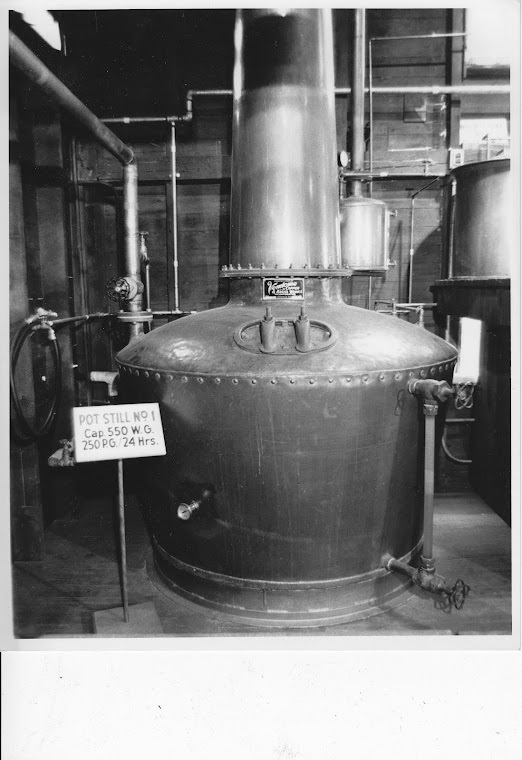 Pennsylvania Whiskey: My Michter's research. 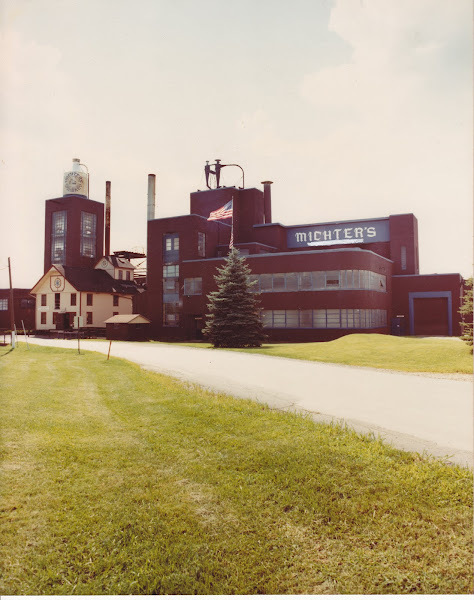 I mentioned a few minutes ago in my inaugural entry that I do and am doing research on the famous, but abandoned Michter's Distillery in Schaefferstown, PA. To get everyone up to speed and informed, I'll do a real quick history and rundown of the place. It was until it closed the oldest operating distillery in the USA, starting in 1753. It is still listed as a National Historic Landmark and National Historic Place. There's much more to it than this and I will post it up over time. There is a lot of misinformation out there about the history and current status of the distillery and as I "connect the dots" I will post up more information. These are a sampling of my pictures I took back in November. I have several more and am always taking more.